Count how much it costs your organisation to lose good people. Count how much you will save by retaining talent. Share these results with business leaders. And then use the results to benchmark your retention successes. 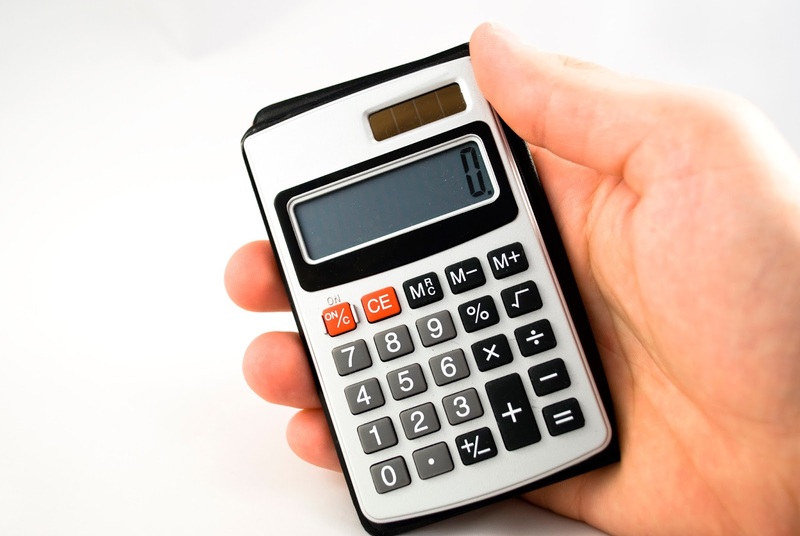 Enjoy access to our cost calculator by subscribing to Retention Partners.